This is a mini episode for your mini enjoyment! We rewatched the 2009 film adaptation of Coraline, directed by Henry Selick - and we chatted about it! Check out our full-length Coraline episode for an in-depth discussion of Neil Gaiman’s superbly creepy novella. 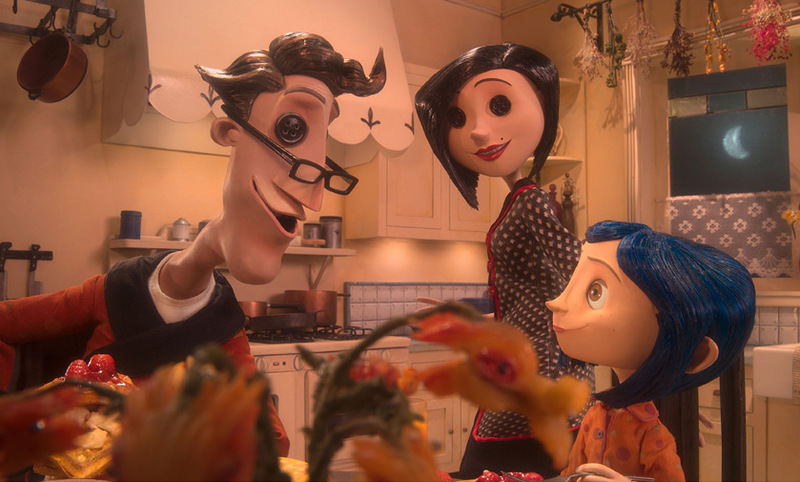 Shout-out to the Ink to Film podcast, who happened to be covering Coraline at the same time as us and who also happen to be pretty cool dudes whose stuff we think you’ll enjoy!